About to take the MTTC? JobTestPrep's preparation package includes practice tests and study guides to prepare you for the test and bring you one step closer to becoming a teacher. Start preparing and practicing today and apply with confidence. The Michigan Test for Teacher Certification (MTTC) program consists of subject area tests and a Professional Readiness Examination. All candidates applying for a Michigan provisional teaching certification must pass the Professional Readiness Exam. If you want to acquire an Elementary Level Certification, you must pass both the Elementary Education test and the Professional Readiness Examination. To become a Secondary Level certified teacher, you must pass the Professional Readiness Examination and the subject area tests for each subject area you want to be certified in. The Professional Readiness Examination replaced the Basic Skills Test in 2013. If you previously took the Basic Skills Test, your passing status for each sub-test will be accepted, and you will not need to take and pass the Professional Readiness Examination sub-test again. The MTTC Professional Readiness exam includes three sub-tests: Reading and Mathematics, which are multiple choice, and a Writing subtest, which consists of multiple choice questions and two constructed response assignments. The Reading test measures skills in word meaning, main idea & details, writer's purpose, and idea relationships & critical reasoning in written material. You will be presented passages that the questions will be based on. The Mathematics test measures skills in quantitative literacy & logic, algebra & functions, geometry & trigonometry, and statistics & probability. The Reading and Mathematics sub-tests are comprised of approximately 42 multiple choice questions. The Writing test measures skills in the fundamentals of effective writing and composition. You will be presented with passages for which you will have to answer approximately 42 multiple choice questions. You will also be given two writing assignments: an Analytic Argument and an Explanatory assignment. You will be asked to prepare a written response of 300-400 words for the Analytic Argument and 200-300 words for the Explanatory assignment. JobTestPrep provides test information, practice tests, and study guides to prepare you for the MTTC tests. 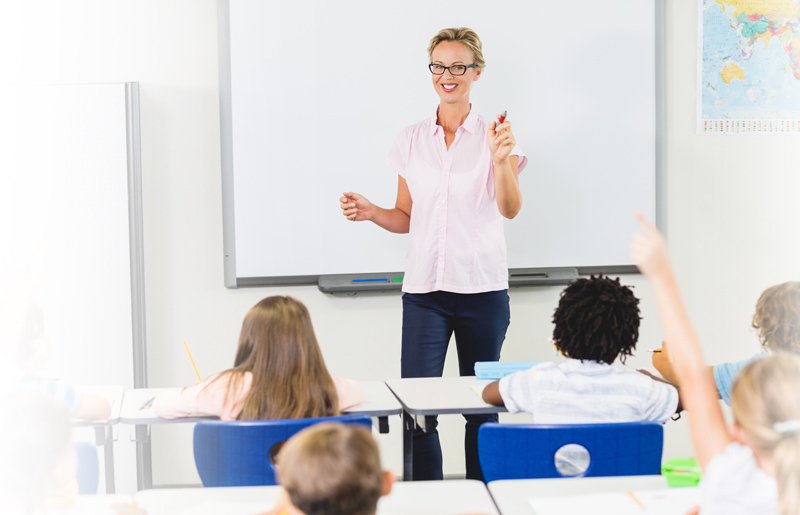 Becoming familiar with the types of questions found on the test will help you achieve a higher score and increase your chances of becoming a certified teacher in Michigan.